You know we are a sucker for all things two-wheeled here at Flat-Out but sometimes the site of rotund gentleman in ultra-tight Lycra is enough to have us reaching for the sick bag. In our honest and humble opinion, it is far more appealing to hop aboard a fine pedal-powered steed clothed in relaxed clobber that is not only functional but can actually pass as handsome pub wear. Los Angeles-based Thousand Cycling Company started off in the helmet game, creating cool lids that feature simple lines and subtle vents in order to distance the products from the popular crop of sci-fi aero lids found in the pro peloton. But far from simply being a hipster must-have, these helmets also boast fine leather chin straps, a clever magnetic closure system and a cool PopLock feature that allows a lock to be slid through a small opening, which in turn is covered by a little magnetic disc when not in use. 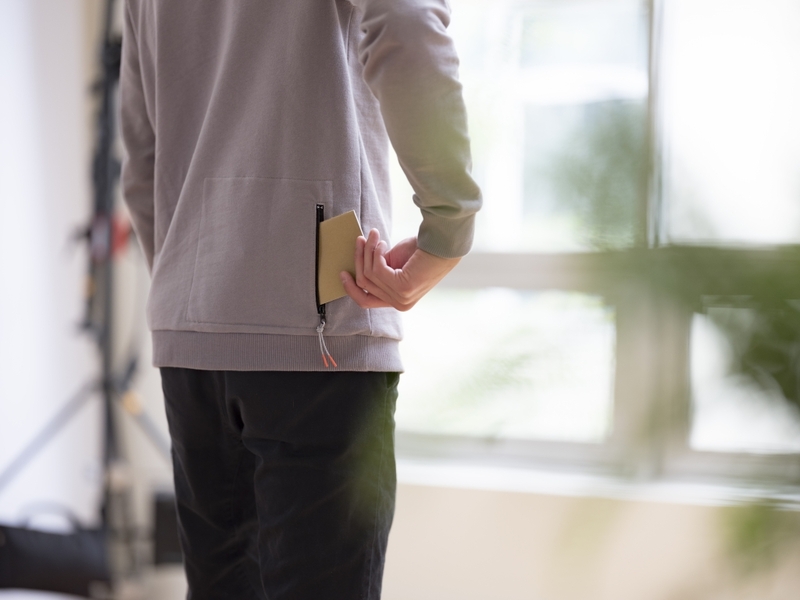 Thousand is now expanding its range into some cool limited edition sweatshirts that not only look great but also boast small safety features, such as discreet reflective trim, as well as a handy rear zipped pocket. 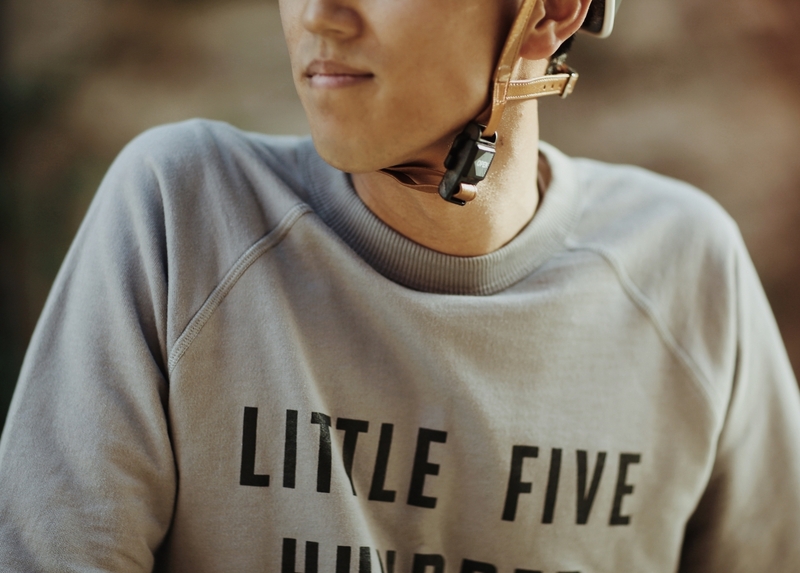 The Little Five Hundred line is a nod to the cult 1970s coming of age cycling comedy Breaking Away, in which Dennis Christopher dabbles in the fixed gear Little 500 crit with a bunch of Italian racers in order to impress his sweetheart. 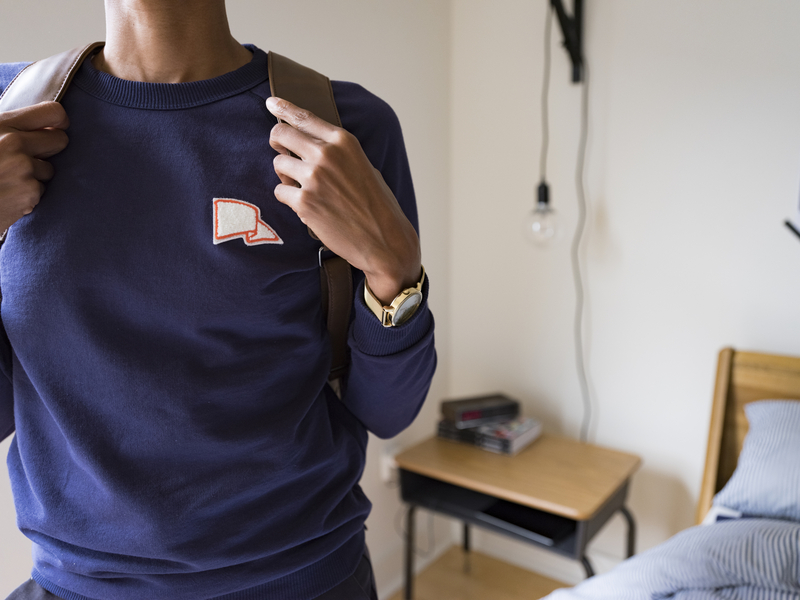 There is also a similar sweatshirt that features the company’s smart pennant logo, as well as some classic string-backed gloves and a truly hipster market bag (presumably to carry a week’s worth of organic quinoa back from the health food shop). 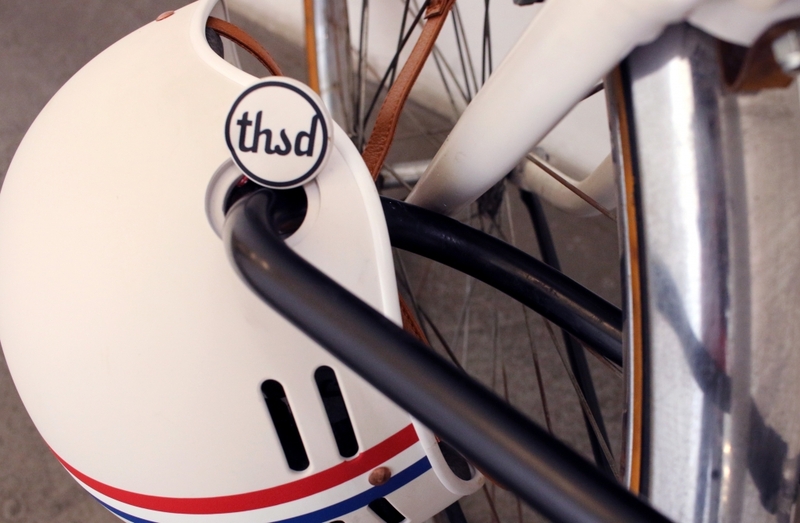 Like all things achingly cool, Thousand Cycling Company gear is a bit tricky to get hold of here in the UK, but helmets start at around £85 from London’s The Cycling Store, while the sweatshirts are only available on Thousand’s site priced at $78 (£60).